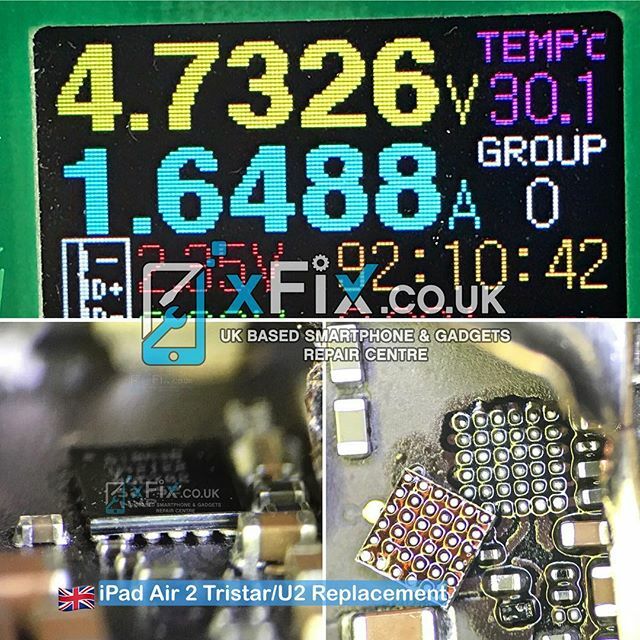 iPad Air 2 Tristar / U2 Replacement Service to Solve Slow Charging . 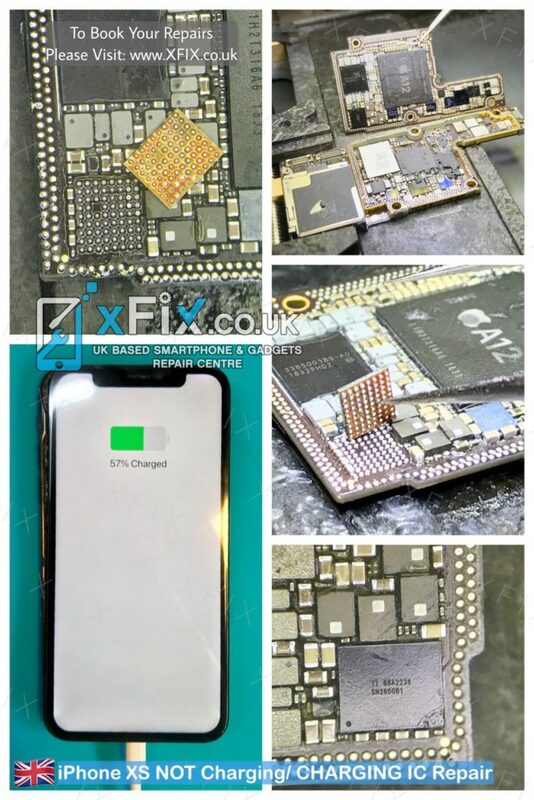 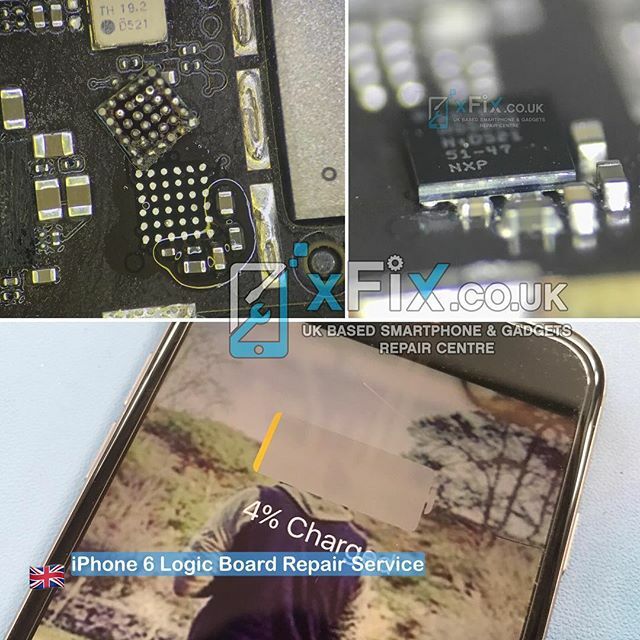 Repairing an iPhone 6 with USB/Not Charging Issue. 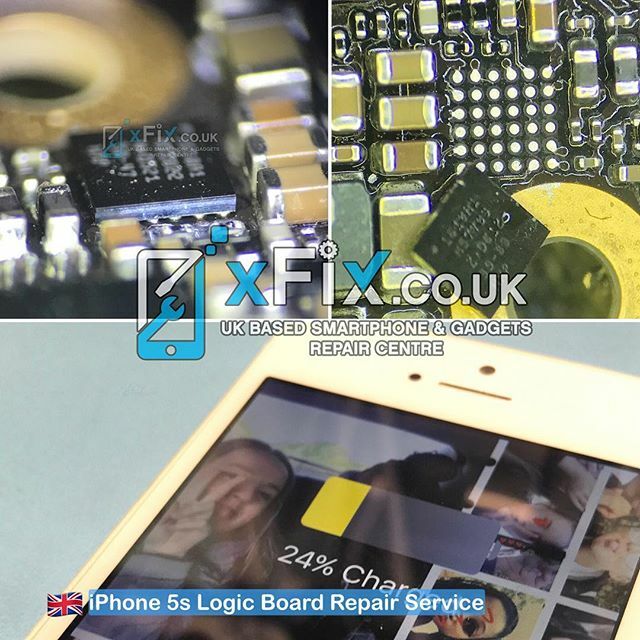 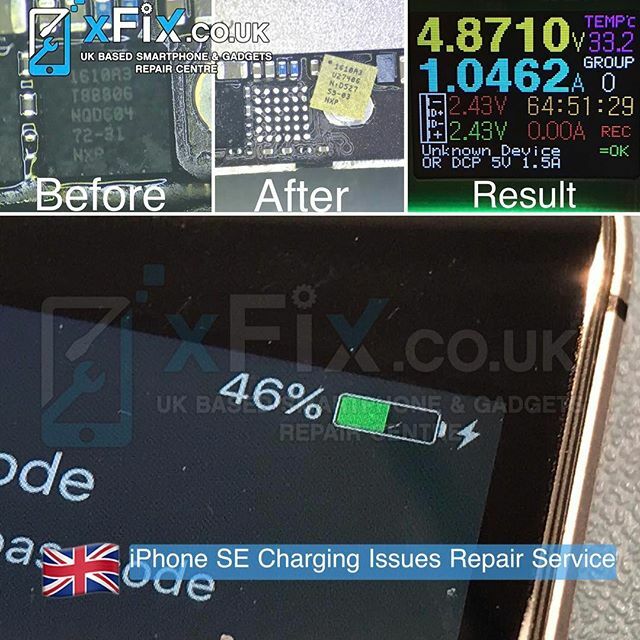 iPhone SE with Charging Issues has been Repaired After U2/U4500 Replacement .